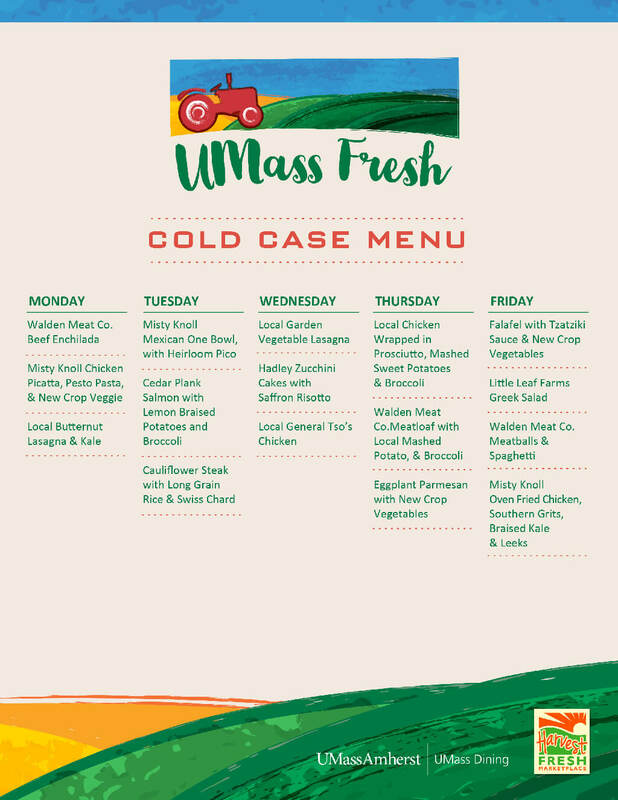 UMass Dining sources locally year round, serving over 6 million meals through sustainable menus, smaller portions and employing a “small plate, big flavor” philosophy all in the aim of supporting the New England Food System in order to reduce food waste. 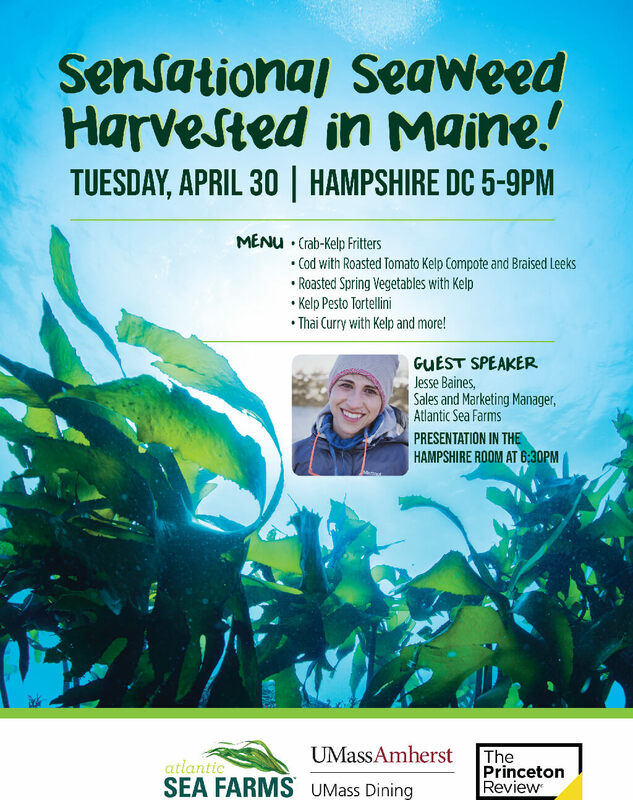 Our purchasing practices allow us to source 30% of produce locally, with $2.4 million spent in Massachusetts and $5.4 million in New England. 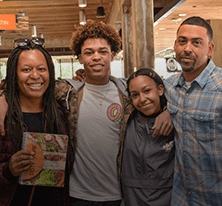 By educating students on the importance of protecting the longevity of our environment, we instill them with sustainable eating practices, which is why our average consumer food waste is less than half of the national average. Our sustainable practices not only benefit our campus, but our global community as a whole. 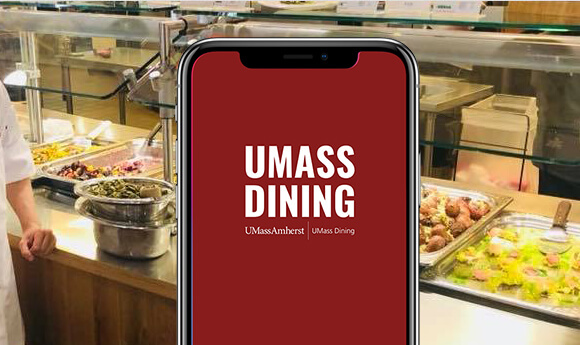 You can find UMass Dining at every corner of campus. 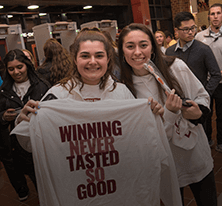 With four dining commons, over 20 retail cafes, Kosher and Halal options, two food trucks, the Bakeshop, UMass Catering, concessions, and the University Club, we welcome you to all that the UMass Dining experience has to offer. It will be a pleasure serving you. Sneak a peek inside UMass Dining. 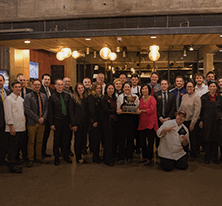 Take a look at UMass Dining in action. 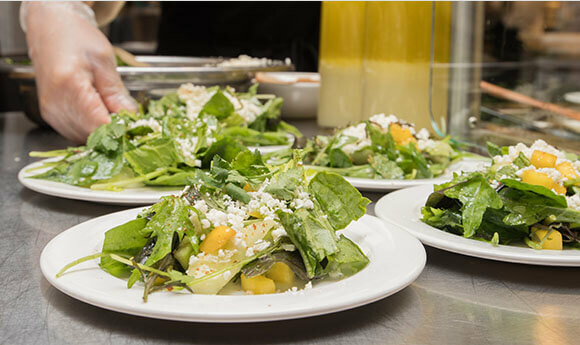 Read about the many aspects of our dining program! 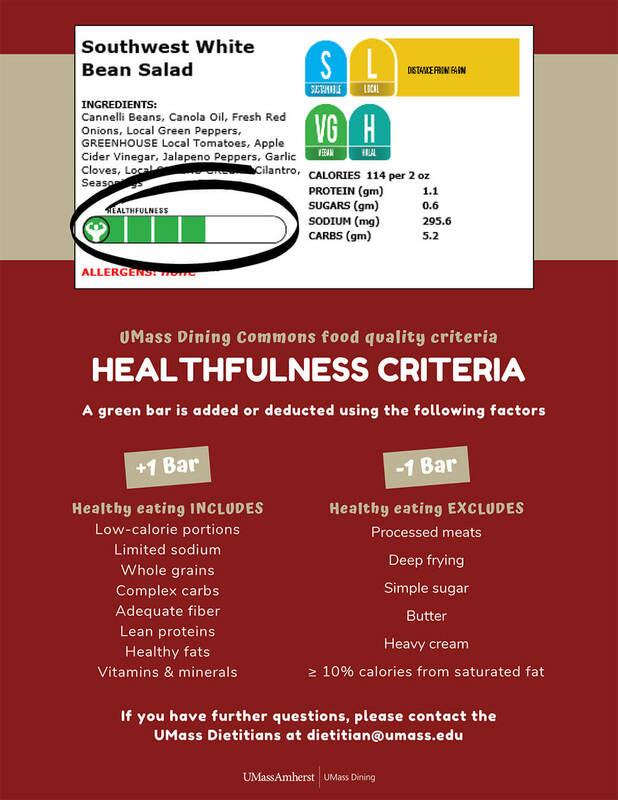 Review meal plans with our two registered dietitians! Be published in our next Taste of Home Cook Book. 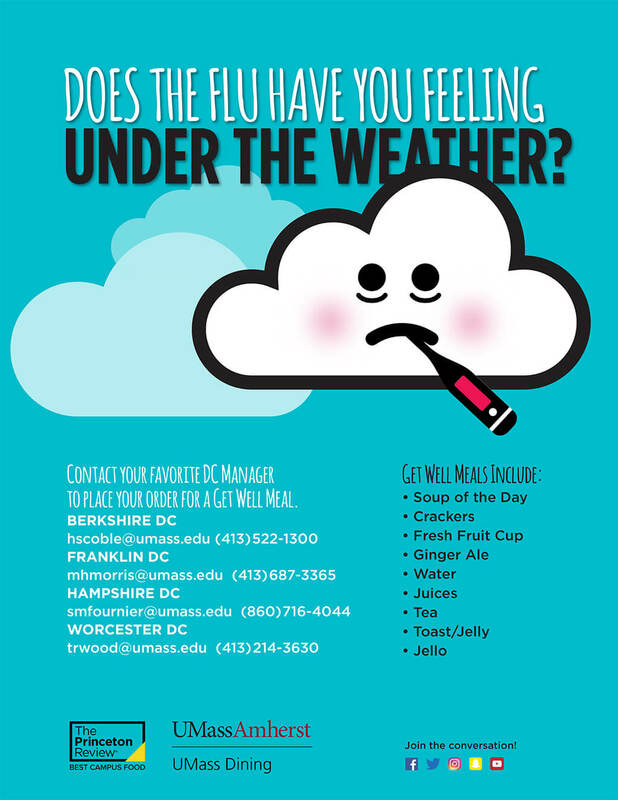 Send your student a custom care package today! Interested in working with us? See our job openings! Find out what makes us stand out. 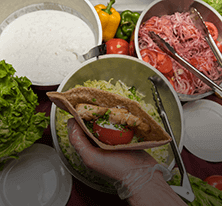 UMass Dining has more to offer than a fabulous dining experience in our residential and retail program. 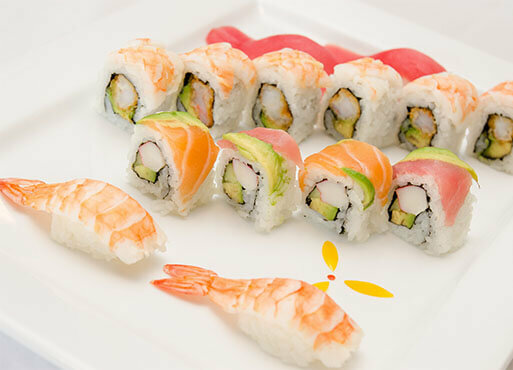 We also offer goods from our award winning bake shop and on-site Catering Department. We also offer Gifts from Home program where care packages can be sent to your student. Take a look around and enjoy! Enjoy custom-made baked goods made with an expert hand and a pinch of love. We offer a wide variety of items, if there is something you don’t see, contact us, we may have just what you are looking for.